Nasa was exploring Mars since 1960 starting with some failure launches. Most recent and most valuable inputs were derived from Nasa’s Phoenix mission. In May 2008, Nasa set its Phoenix mission on fire. It was the first successful landing in Martian polar region. 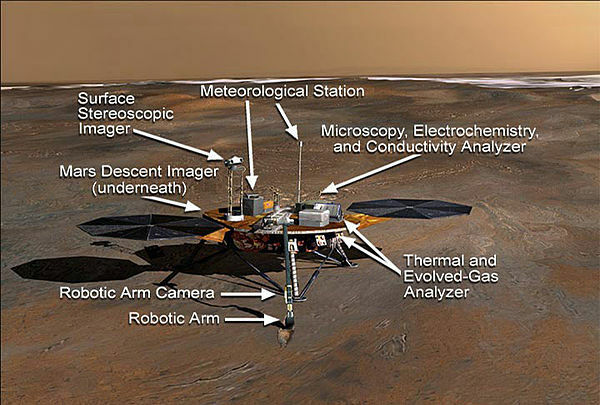 Phoenix was a robotic spacecraft on a space exploration mission on Mars. 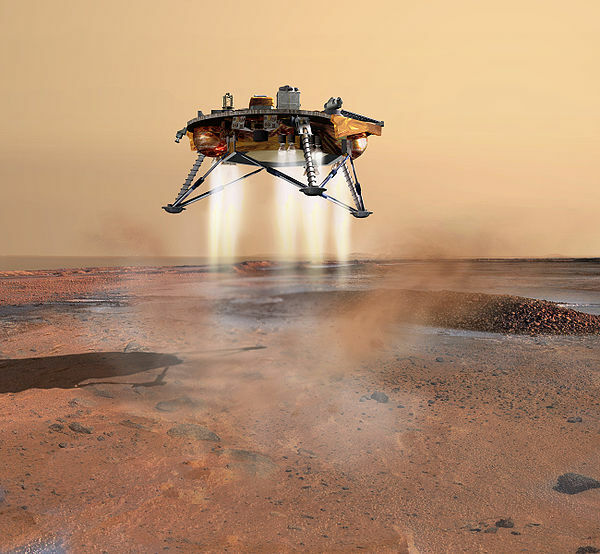 After 5 months of exploration, today in 2008, Phoenix mission was declared concluded on November 10, 2008, after engineers were unable to re-contact the craft. It was launched on 4 August 2007, but landed on Mars on 25 May 2008. 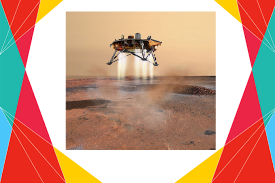 Most amazing findings of this mission was that the Phoenix lander returned data showing Martian soil to be slightly alkaline and containing elements such as magnesium, sodium, potassium and chlorine. These nutrients are found in soils on Earth, and they are necessary for growth of plants. It even helped in the research for history of water there. The total mission cost was about ₹2370 crore.